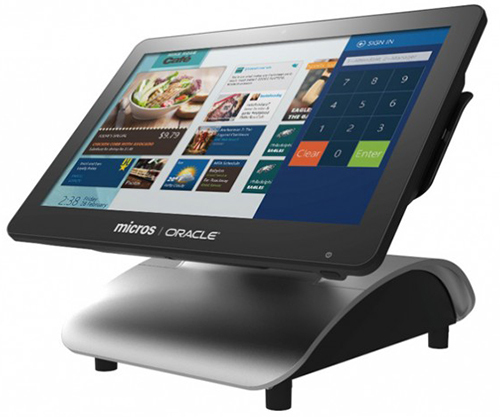 The RES 3700 is a comprehensive point-of-sale solution. Flexible and highly scalable to grow with your establishment, it integrates software and hardware tools with cloud solutions to manage every aspect of a restaurant’s operations. Because of its exceptional customizability, RES 3700 works with all types of restaurants including table service, counter service, fast-casual and even medium-sized hotel establishments. We configure the system to custom fit your operation. RES 3700 increases operational efficiency, speeding service and ultimately providing a superior experience for your customers, start to finish. It also offers security, data integrity and real-time business intelligence. As a POS System, RES 3700 is a highly versatile tool that is easily deployed and yet infinitely capable to meet the needs of today’s most demanding restaurateurs. 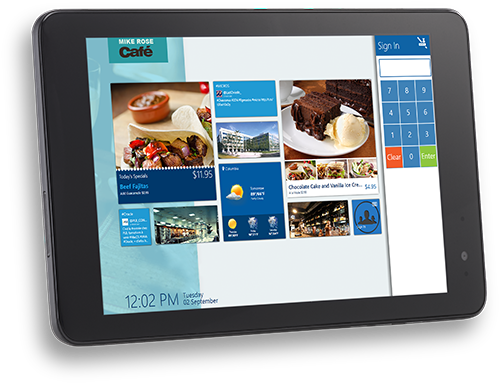 The most advanced point-of-sale system for restaurants, Simphony is a cloud-based solution. It is designed for large restaurants and other sizable venues with multiple food-service establishments such as hotels, casinos, theme parks, cruise ships and franchises. Simphony gives management centralized oversight and control over complex operations, helping to ensure a consistent experience for guests. Although it works for a single property, Simphony’s best quality is its ability to scale to businesses with hundreds of workstations spread among different locations. By using the cloud, Simphony greatly lowers an organization’s total technology costs because individual sites don’t require their own servers or technical support staff. Through a selection of cloud-based, enterprise-level add-ons, Simphony can be customized to almost any food-service business. Want to explore Oracle products for your restaurant? Let us give you a demo at your location.